Getting to the HPNW office is easy. 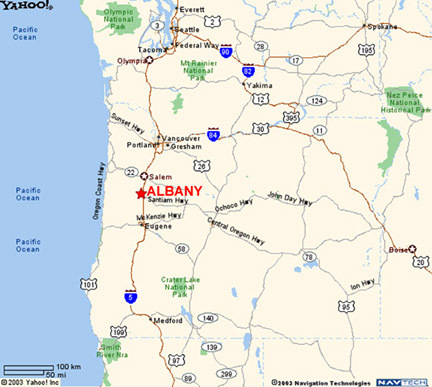 We are located in Albany, Oregon, near I-5. If you are coming from the north, click here. South, click here. West, click here. And east, click here. Each page has directions in text form and a map.